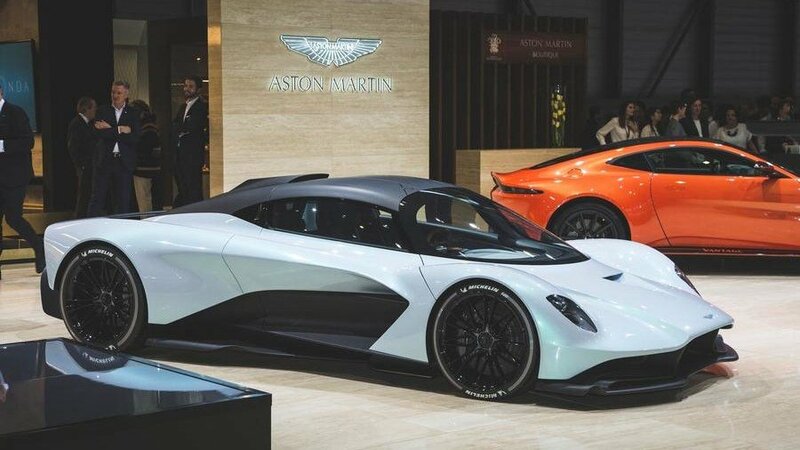 British car manufacturer, Aston Martin, and engineering partner Red Bull Advanced Technologies have now revealed their second model which is a hypercar, launched at this year’s Geneva Motor Show. The hypercar will be put into production in 2021 and 3D printing will be used to create parts within its interior. This includes a centre console which was designed to weigh half of what a traditionally manufactured part would. It will also use Aston Martin’s new twin-turbo V6 engine and a hybrid system. Currently, the car on display is only a concept but the company claims it is 90% representative of the final model which will be produced in two years. The hypercar will also make use of aerospace and aerodynamic morphing technology. This includes an airfoil called FlexFoil which alters downforce without changing the angle. It should eliminate turbulence and drag as well as reducing wind noise and improving aero performance. The company has worked on creating the perfect alignment between the steering wheel, pedals and driver seat. All controls are at the driver’s eye-line and there is even a small screen on the steering column which provides “infotainment”. So far, the company hasn’t given any stats other than engine configuration for the hypercar. But, as the company is focused on reducing weight, it is unsurprising that 3D printing has been used throughout the interior. 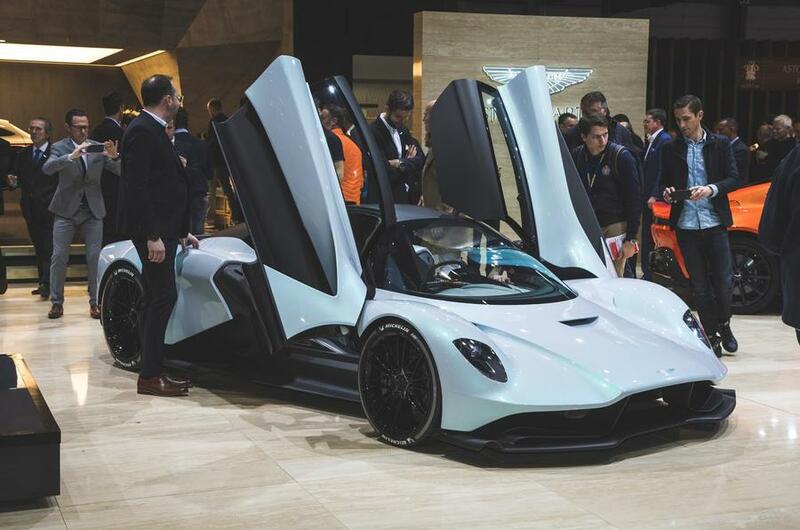 The AM-RB 003 is still being developed and this work is taking place in Milton Keynes, UK, at the Red Bull Advanced Technologies campus where Aston Martin has a team of 130 people. 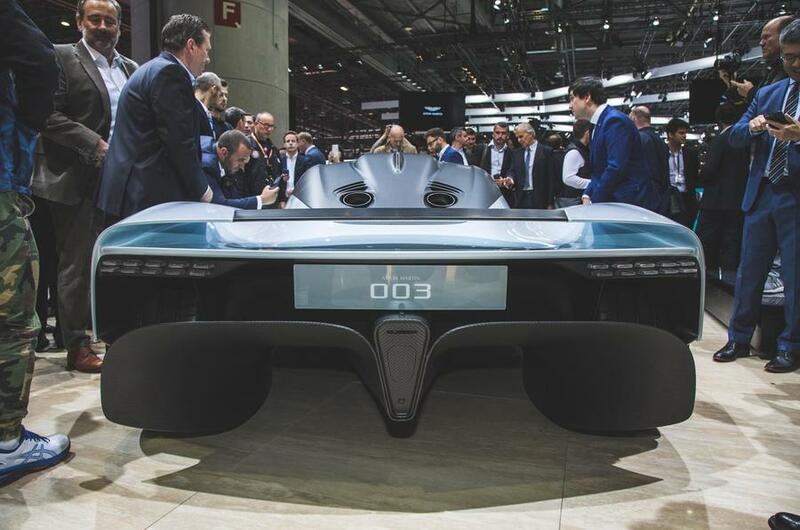 License: The text of "Aston Martin Launches AM-RB 003 Hypercar with 3D Printed Interiors" by All3DP is licensed under a Creative Commons Attribution 4.0 International License.